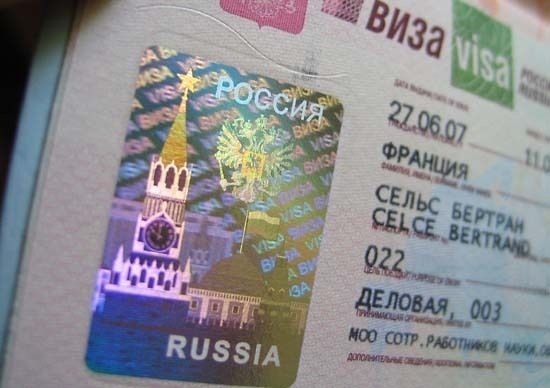 Russian visa online services for fair price. All online requests are processed immediately by Moscow (Russia) office and live customer support is provided 7 days a week. Apply now for Russian Visa.